Starting a colony is thirsty work – so it’s no surprise that the first Van Demonian beers were brewed within a year or two of settlement. 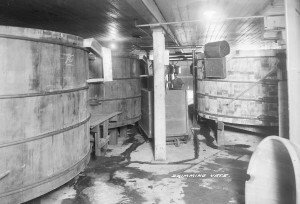 But brewing in the new colony was banned in 1806 due to a shortage of grain. It was easier – and less wasteful – to the new colonies to import to high-alcohol spirits from England than go through the fuss of making beer. 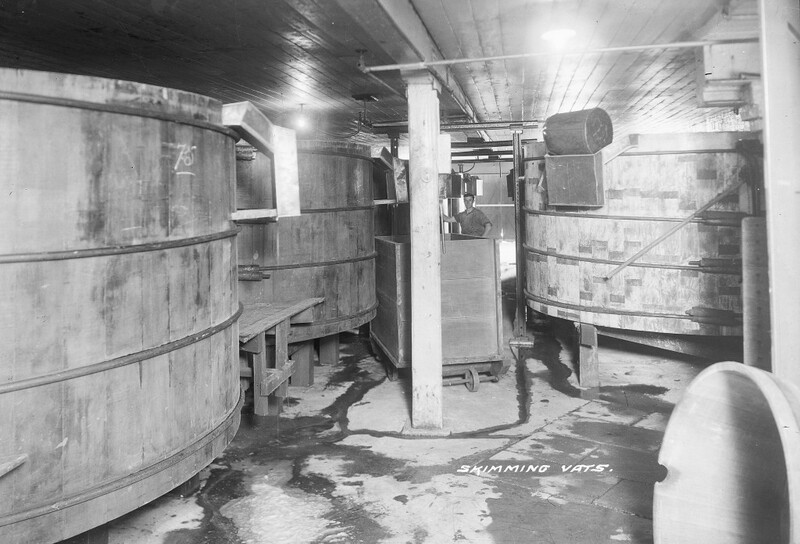 But as the colony grew, so did its zest for brewing. In 1816, the Hobart Town Gazette declared Tasmania’s climate perfect for making beer. Combine that enthusiasm with now-booming wheat supplies, and soon locals were getting down to business of brewing. 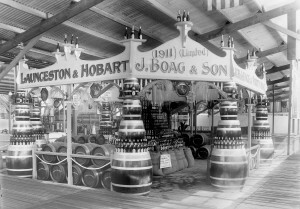 By 1820, there were five commercial breweries operating in Hobart. The most popular, Tasman Brewery, made a Yorkshire strong ale named Tasman’s Stingo. Unfortunately for all, the beer’s popularity was cut short when its brewer, James Whyte, died in 1823 after a small wound became infected. 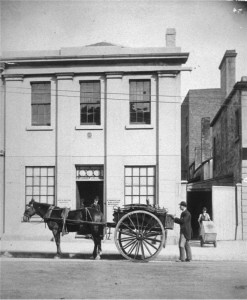 In the north, Launceston’s first brewery established in 1824 by a bloke named William Barnes. 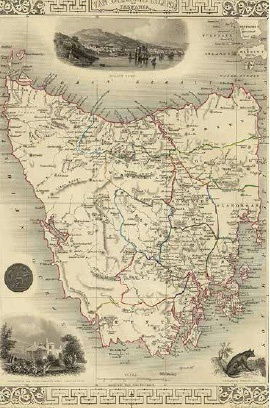 By 1850, over 40 breweries called Hobart home. 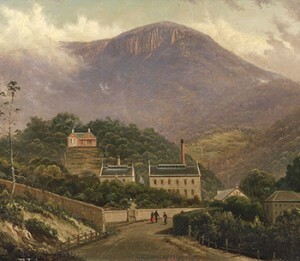 Cascade, which was made with Mt Wellington spring water, was a favourite with Hobartians. Launceston beers were also winning its share of acclaim. In 1834 The Australian, a Sydney newspaper, was ashamed their local brewers couldn’t match the quality of a Launceston import. Breweries were also popping up in in small towns all Tasmania. 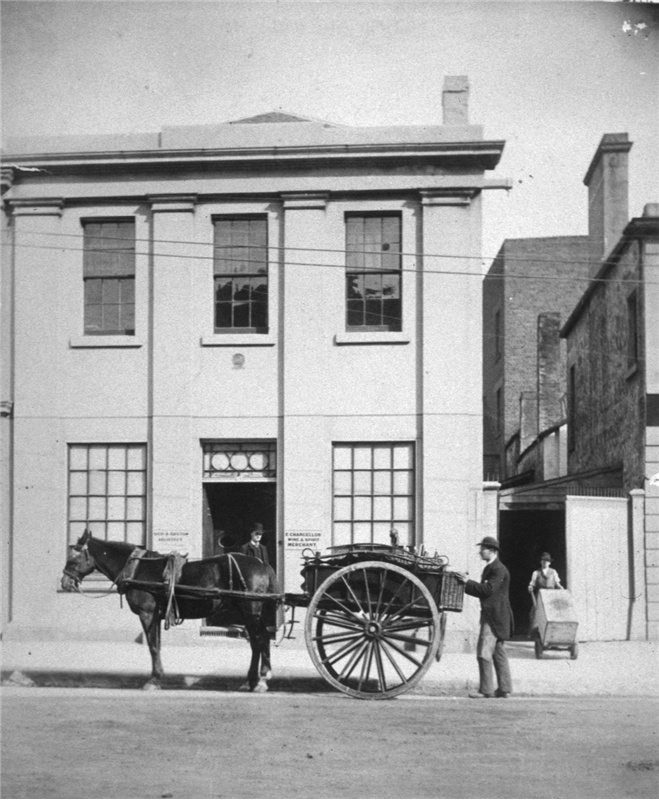 Swansea, Oatlands and New Norfolk – among others – were all helping locals whet their whistle. In 1844, the Lieutenant Governor of Van Diemen’s introduced the Brewer’s Act. 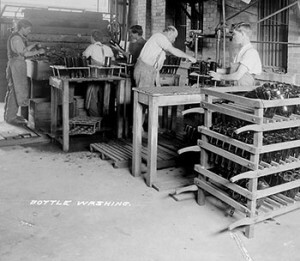 It ruled that every brewer needed to be licensed and only brew with approved ingredients. If breweries broke the act, they faced a hefty fine. By 1880, the government realised there was even more money to be made off breweries. 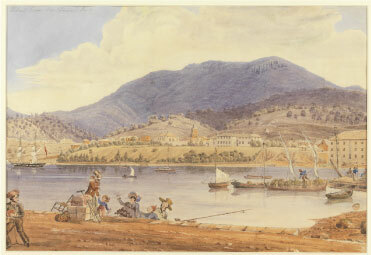 It became the first government in the Australian colonies to introduce an excise on local beer making. A man named Olaf Hedberg was put in charge of collecting excise off the brewers. 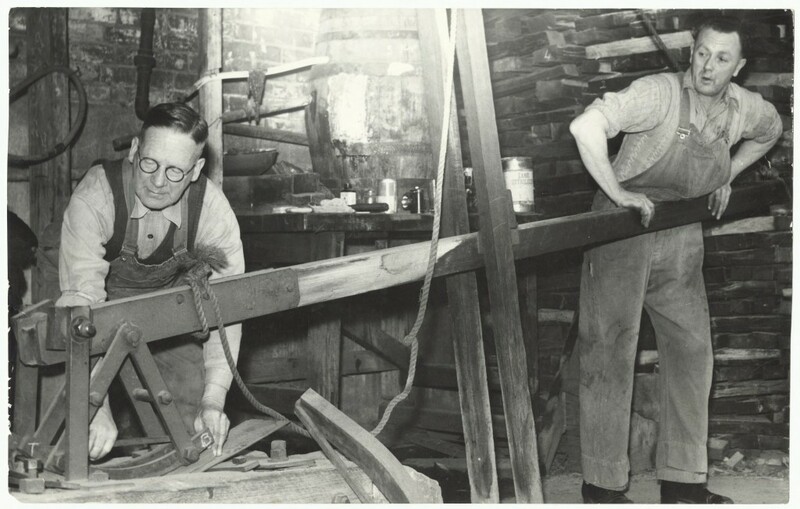 And while he might have been taxing the beer, he was pretty handy at making the stuff as well. When Cascade’s head brewer was taken ill, Hedberg help advise the stand-in brewer. 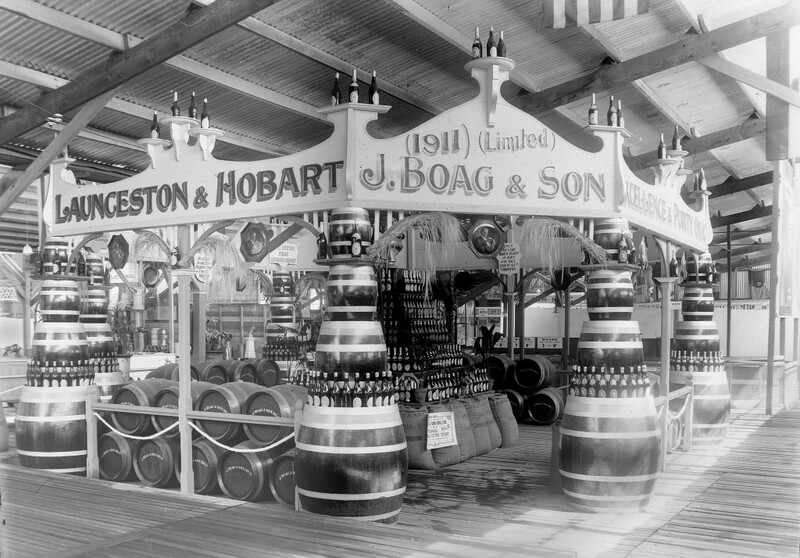 Now that they were Tasmania’s biggest brewers, Boag’s and Cascade could get down to matters of real importance – like creating Australia’s greatest beer rivalry. The matchup played on geography, with southern Tasmanians swearing by Cascade, and those from the north only drinking Boag’s. But the duel was (mostly) friendly. 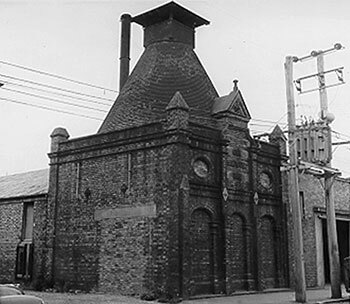 In fact, after Cascade brewery burnt down in the 1967 bushfires, Boag’s helped out by brewing some of its rival’s beers up north. More recently, Tasmania’s prime conditions have attracted a scene of craft brewers. They’re continuing on a passion for beer that’s just about as old as Van Diemen’s Land itself.